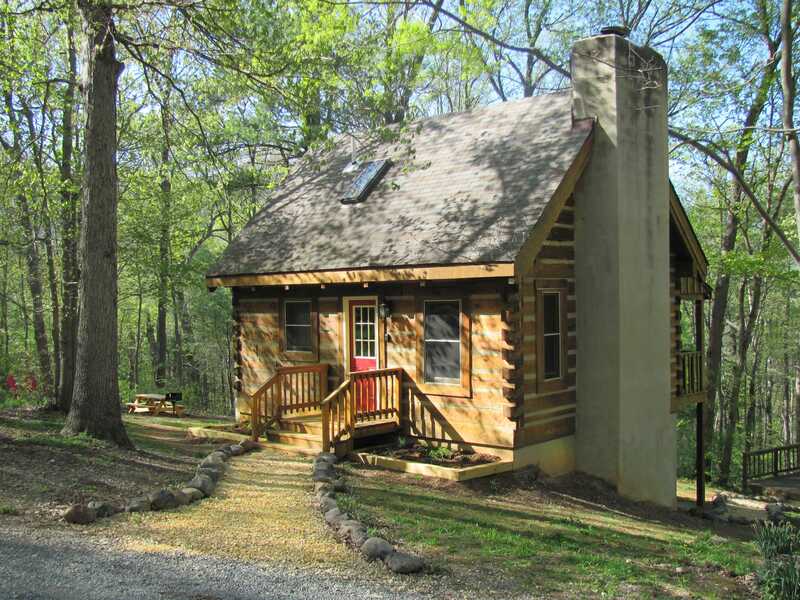 Our Cabins are Family Owned & Operated Since 2005. 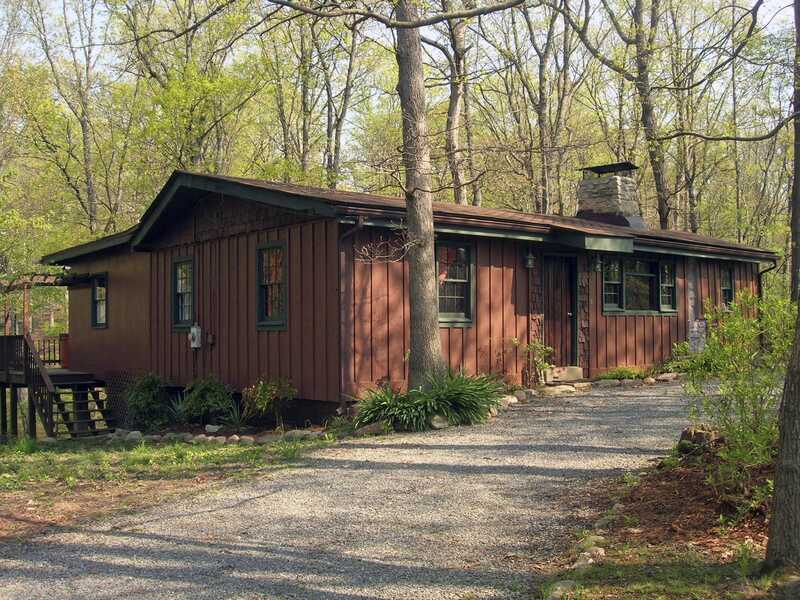 All my cabins are within walking distance to the Legendary Shenandoah River. The valley is a place to fill your soul in all the seasons, and I would like to share it with you. 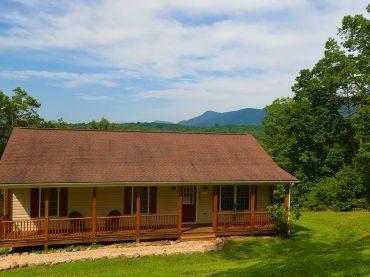 We are located just outside the quaint town of Luray, Virginia and within a 30 minute drive of many popular attractions such as Shenandoah National Park, Skyline Drive, Luray Caverns and Golf Course and horseback riding. For winter sports enthusiasts, Massanutten Ski Resort is a short 45 minute drive. "We had a blast and thank you so much for allowing us to stay. The cabin treated us wonderfully along with the games that entertained till the wee hours of the morning! We hope that we can come back someday! It's a wonderful place to stay and again thank you for allowing us to stay here!" "We decided to stay close to 'home' this year for vacation. However, I can't remember when we've had a nicer time. This cabin is perfect and the setting is so relaxing. We went on a nature walk, went tubing and visited Luray Caverns. This area has got to be one of the most gorgeous places on earth! We love it here. Thank you for sharing the cabin with us. We definitely hope to come back."